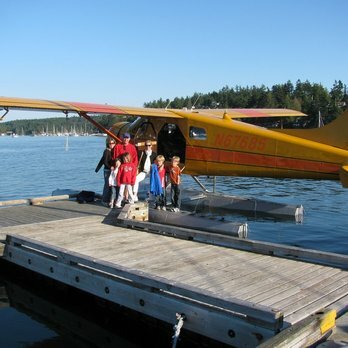 Enjoy a scenic seaplane flight from Seattle on your dinner flight to the historic Roche Harbor Resort on San Juan Island. Roche Harbor has long been a favorite spot of the San Juan Islands and truly the gem of the San Juans. Your scenic dinner flight starts from South Lake Washington aboard one of our Dehavilland Beavers. 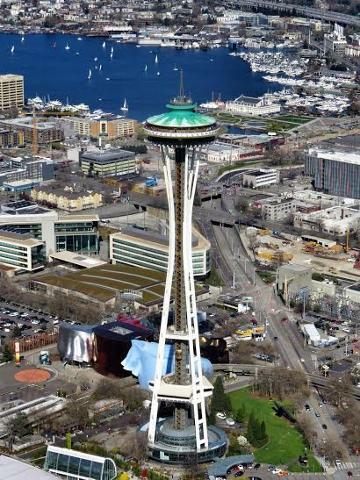 You can expect to see fantastic views of the Seattle skyline enroute up the Puget Sound to San Juan Island. The flight is very scenic and your pilot will be pointing out the various points of interest along the way. If you are lucky, as you approach the west side of San Juan Island you may see a pod of whales on your approach into Roche Harbor. Enjoy a fine dining experience in the historic McMillan’s Dining Room with entree choices of local seafood or steak and chops that are locally grown as well with an award winning list including many selections from the Northwest. 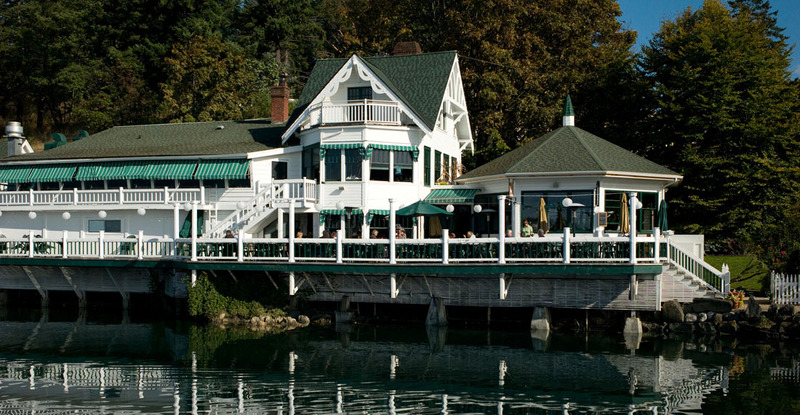 The Madrona Bar and Grill offers a more casual dining experience with outdoor deck seating and great views of the marina and the surrounding islands. The Madrona Bar and Grill menu consists of coastal casual cuisine representative of the laid back atmosphere that is what the San Juan Islands are all about. Our Seattle Dinner Flights to Roche Harbor are ideal for group sizes of four to six passengers and we can accommodate up to 24 passengers with our fleet. The flight is 50 minutes in length each way includes 90 minutes of layover time for you to enjoy dinner with a little time to wander around Roche Harbor and enjoy its charm. Your pilot will be standing by at your flying limo to take you back to Seattle. 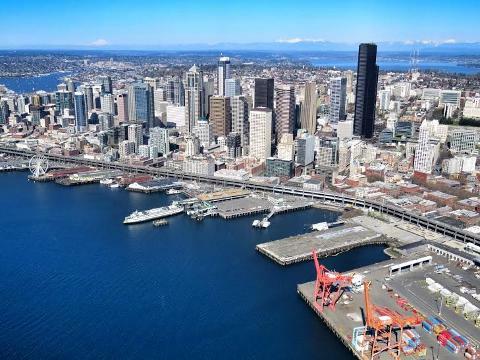 The flight back will include an arrival into Elliott Bay and along Seattle’s waterfront on your arrival back to Renton.